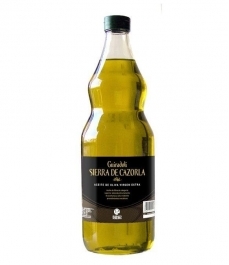 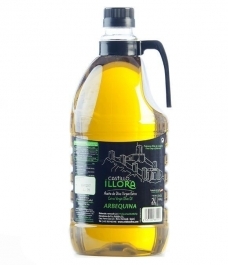 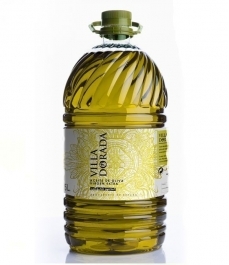 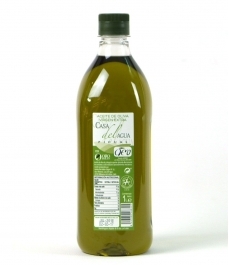 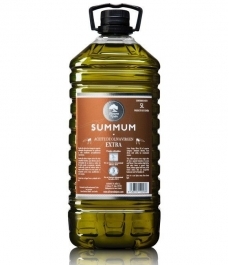 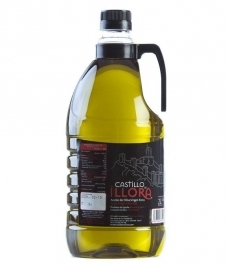 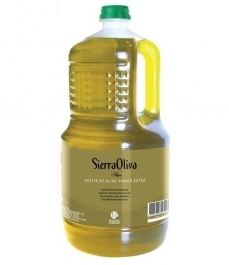 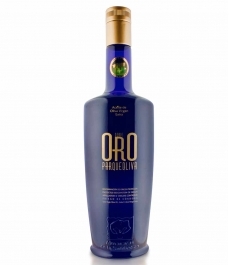 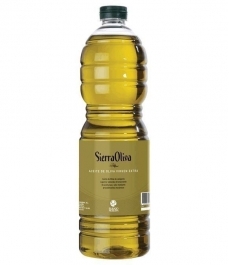 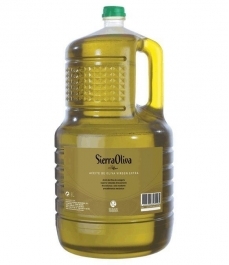 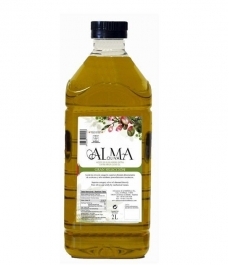 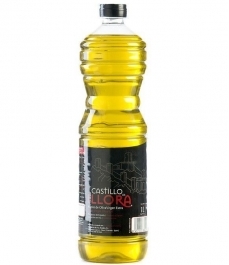 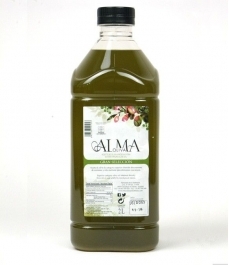 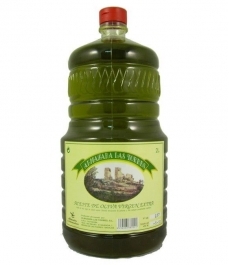 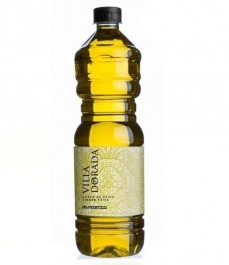 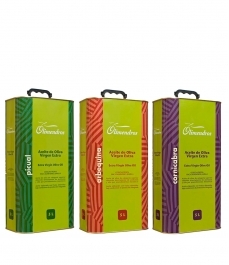 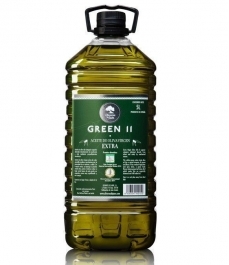 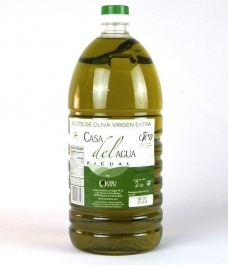 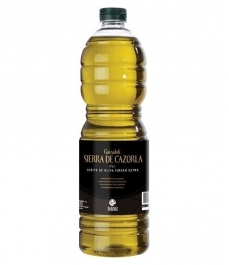 Oro Bailén Casa del Agua - PET bottle 5 l.
> Olive Oil>Showcase>Large format>Oro Bailén Casa del Agua - PET bottle 5 l.
Olive Oil stands out for its fruity medium intensity, with a similar intensity on both green and ripe nuances at its peak, reminiscent of fruits such as tomatoes and almonds. 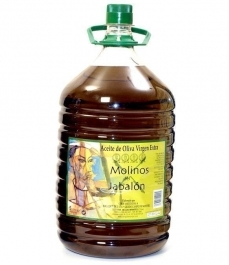 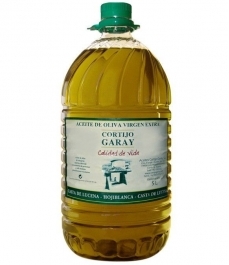 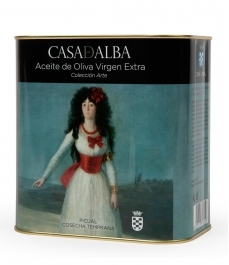 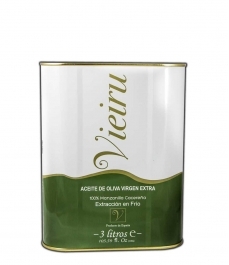 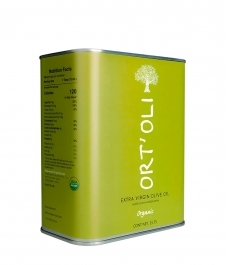 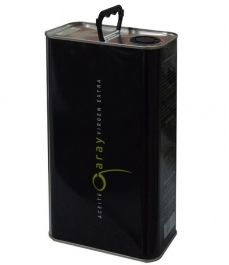 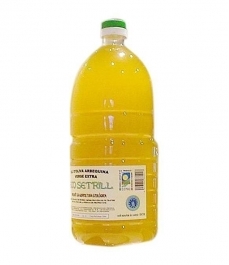 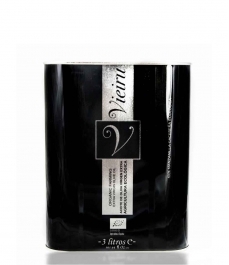 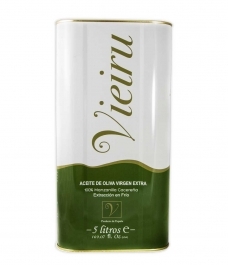 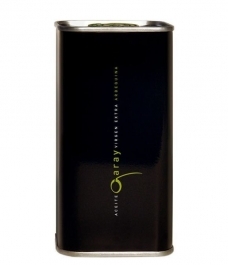 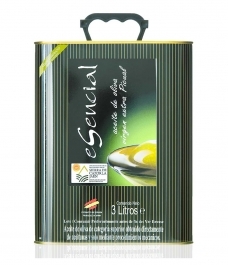 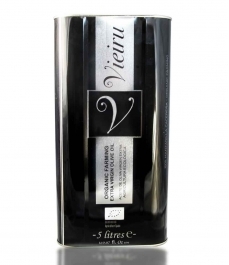 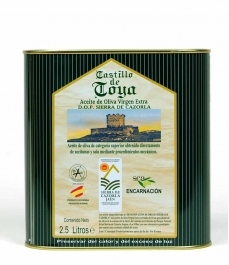 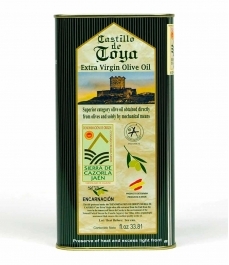 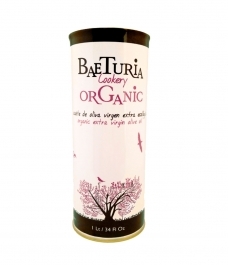 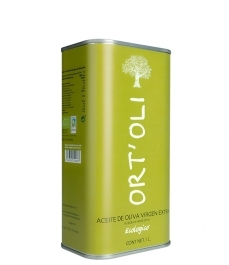 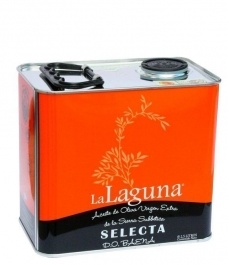 This olive oil filtering from Bailen (Jaen) is a single variety Picual variety. 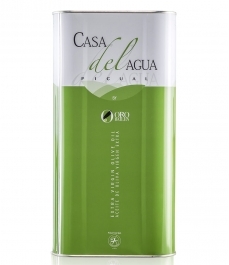 The palate has a sweet entry, with a delicate, slightly bitter, accompanied at the end with a touch of spicy, both in perfect balance, very harmonious and medium intensity - low.